Pracovní listy na téma Jak postupovat při léčbě geneticky podmíněné choroby je v příloze níže. 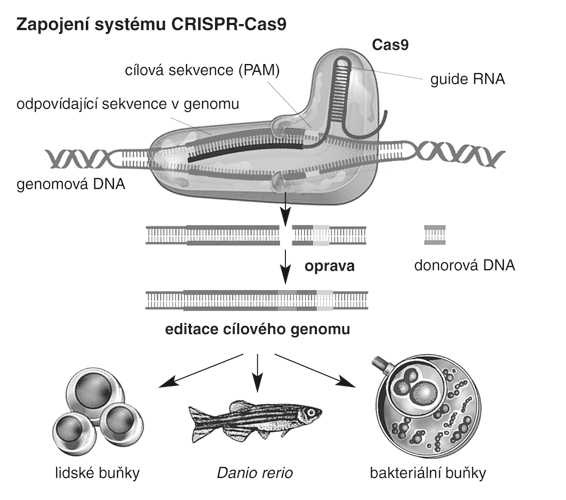 Pěkná videa popisující funkci CRISPR-Cas volně přístupná na you tube, odkaz uveden pod galerií obrázků. CAVAZZANA-CALVO, Marina, et al. 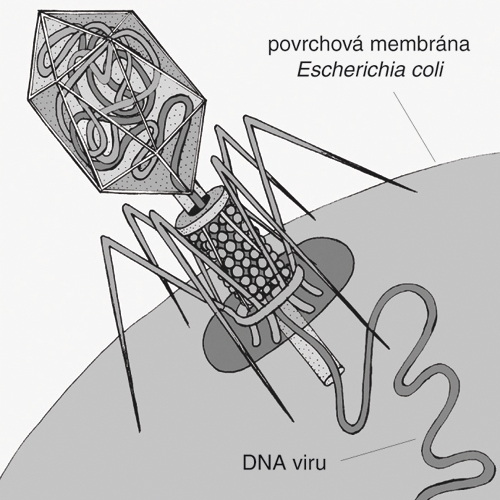 Gene therapy of human severe combined immunodeficiency (SCID)-X1 disease. Science, 2000, 288.5466: 669-672. CHARPENTIER, Emmanuelle; DOUDNA, Jennifer A. Biotechnology: Rewriting a genome. Nature, 2013, 495.7439: 50-51. HACEIN-BEY-ABINA, Salima, et al. A serious adverse event after successful gene therapy for X-linked severe combined immunodeficiency. New England Journal of Medicine, 2003, 348.3: 255-256. JINEK, Martin, et al. 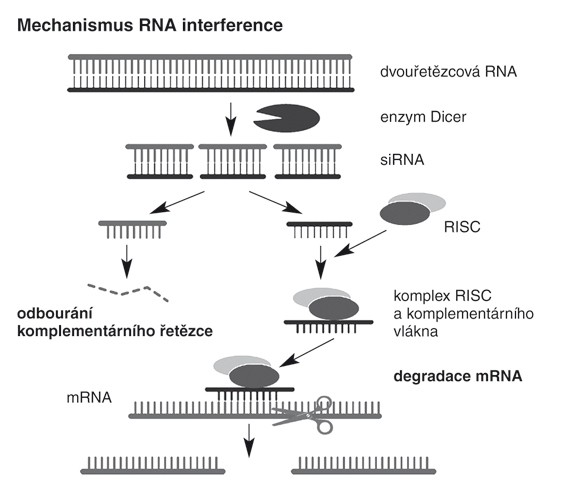 A programmable dual-RNA–guided DNA endonuclease in adaptive bacterial immunity. Science, 2012, 337.6096: 816-821. LIANG, Puping, et al. CRISPR/Cas9-mediated gene editing in human tripronuclear zygotes. Protein & cell, 2015, 6.5: 363-372. NELSON, Christopher E., et al. In vivo genome editing improves muscle function in a mouse model of Duchenne muscular dystrophy. Science, 2016, 351.6271: 403-407. PFEFFER, Sébastien, et al. 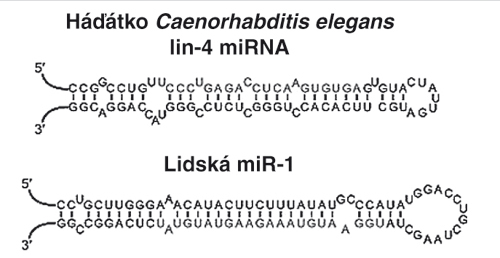 Identification of virus-encoded microRNAs. Science, 2004, 304.5671: 734-736. SU, Shu, et al. CRISPR-Cas9 mediated efficient PD-1 disruption on human primary T cells from cancer patients. Scientific reports, 2016, 6: 20070.